Sign up for future Ostrim news! 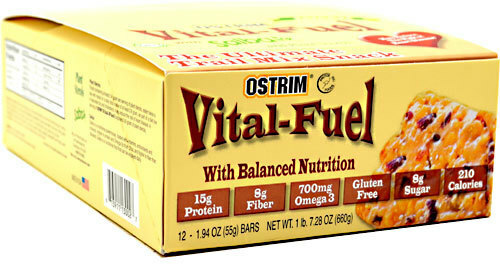 Click the button below to sign up for future Ostrim news, deals, coupons, and reviews! 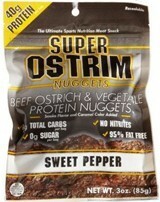 Sign up for future Ostrim deals and coupons! Click the button below to sign up for future Ostrim deals, news, and coupons! 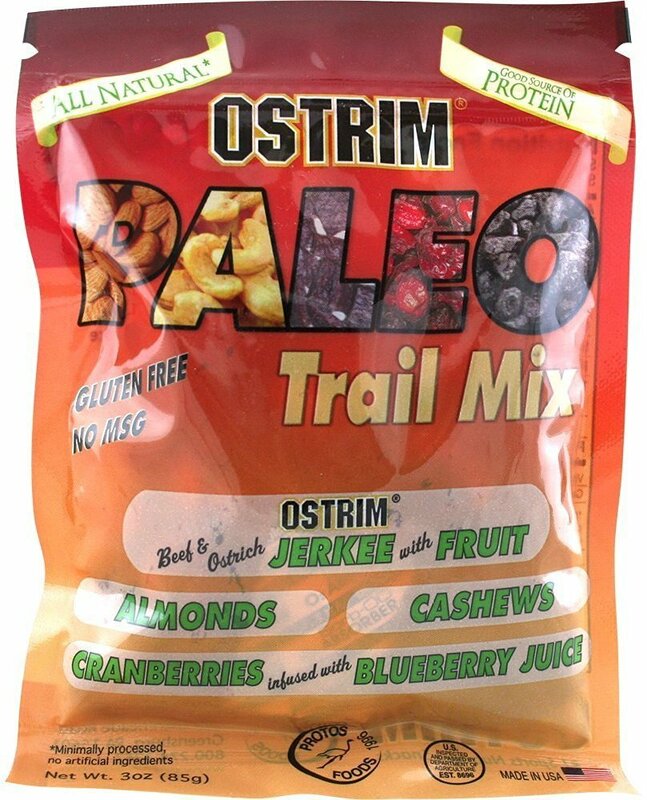 The #1 High Protein, Low Fat Sports Nutrition Snack! $11.45 This is a Buy 1 Get 1 FREE offer! Lean Meat With Hydrolyzed Protein - 40g Protein Per Bag!